Yalla Rugby brings you all the information that you need to play and follow local rugby throughout the United Arab Emirates. Support your favourite UAE rugby teams and track their fixtures, results and league positions throughout the season. Perhaps you’re looking to get into the sport of rugby union? Many UAE expat rugby teams offer senior mens, womens and mini and junior rugby, so the whole family can enjoy the many benefits that this sport has to offer. 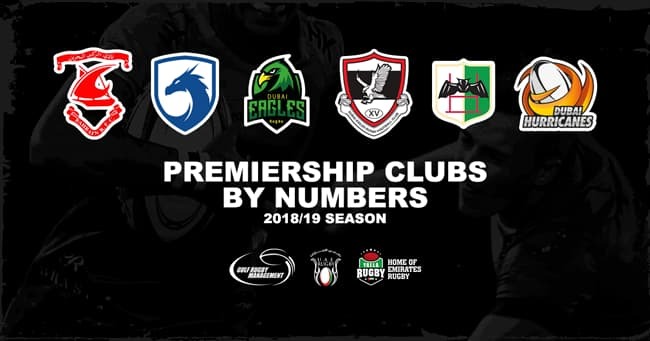 We bring you in depth information about each UAE rugby club, whether you’re an expat living in Abu Dhabi or thinking of moving to Dubai from abroad, whichever rugby team you choose to support, Yalla Rugby will be your home of Emirates Expat Rugby. Content Notice: Any views expressed on the Yalla Rugby website are of it’s own and not those of UAE Rugby Federation or the Gulf Rugby Management.